I’ve used a lot of smartphone cases over the last few years, and some of them are far better than others. Working at MobileSyrup also means that I get seemingly neverending offers to try out different smartphone cases and accessories. 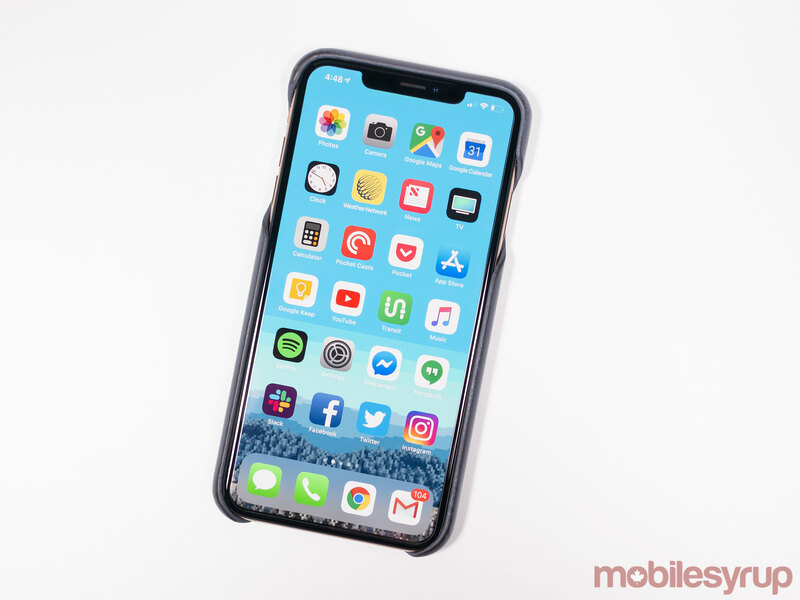 Though I’m usually pretty selective with my testing and stick to known brands like Spigen, Anker and Aukey, an offer to check out a rather unique sounding iPhone XS Max case recently landed in my inbox. This $90 USD (roughly $119 CAD) ‘Calfskin iPhone Case’ is by far the most bougie smartphone enclosure I’ve ever encountered. You can even add a monogram to the rear of the case for an additional $15 USD ($19 CAD). 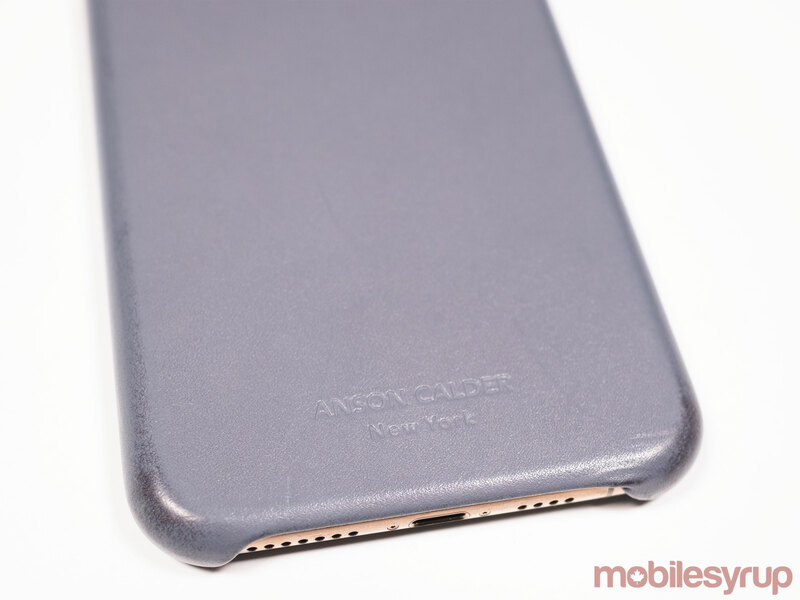 For comparison’s sake, Apple’s official leather iPhone cases are priced at $69 CAD, though they, of course, are not manufactured in a 16th-century leather tannery. That said, the case does feel great and fits snuggly on my iPhone XS Max. 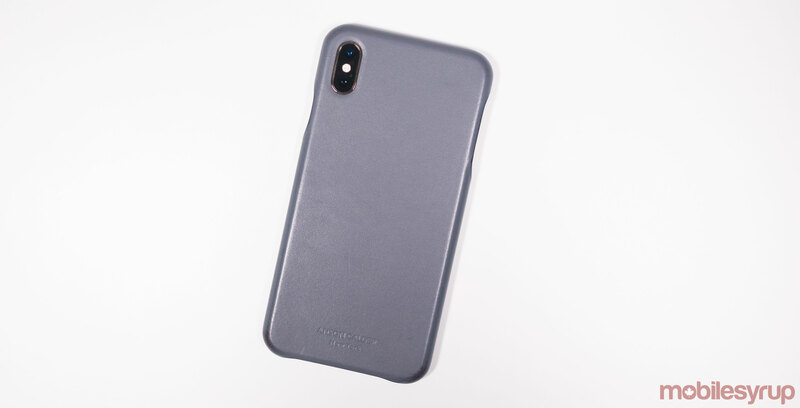 It’s also great that an a niche accessory maker is actually releasing cases for the iPhone XS Max given this isn’t something I often see. With a little wear and tear, the calfskin case also develops a great looking patina. To be clear, I had no idea the word patina even existed until The Verge’s Dieter Bohn released an entire video dedicated to the process of giving your leather iPhone case a weathered look.